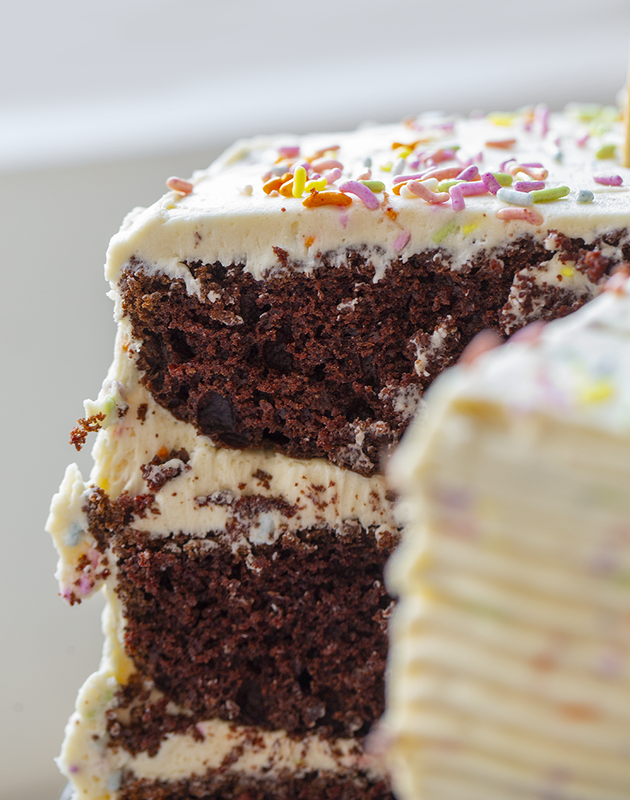 We all love cake and sweets and all those yummy sort of dessert things, right? Well check out this inspiring article.. The children in this cafeteria shovel corn kernels on their sporks and munch on tuna sandwiches on wheat. But does it work? And at what cost to "childhood joys," like ice cream parties?